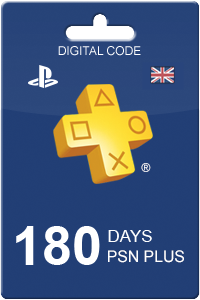 Enjoy 6 months of gaming action with PlayStation 180 days Plus for UK. Please remember that this game card will only work in the UK PSN accounts. PlayStation offers selected free games for their members. Many discounts are available once logged into your PlayStation Plus account including different apps and even Blu-Ray movie titles. Don’t forget the action doesn’t just start and stop with the gaming, with the PlayStation Plus, you get access to popular streaming like Netflix and Amazon. 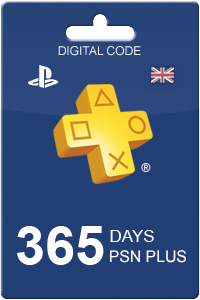 How to buy PlayStation Plus 180 days UK? 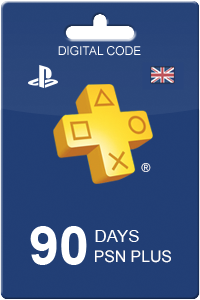 Livecards.co.uk makes buying PlayStation Plus 180 days UK as easy as pie! All you need to do is fill in your email address, pick a payment method, complete the payment and voila! The code is yours.